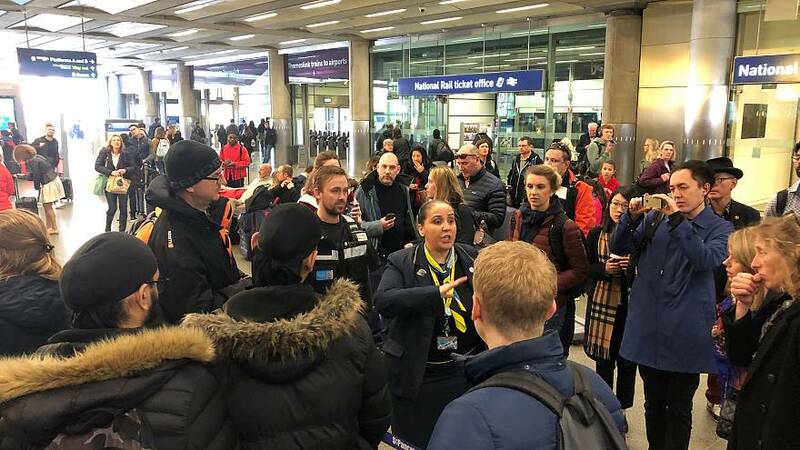 A man has been charged for blocking the railway line on Saturday after Eurostar was forced to cancel all trains running in and out of London's St Pancras International station which caused disruption for thousands of passengers. 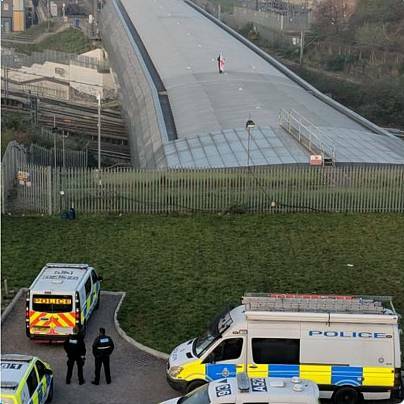 Images circulated on Twitter showed a man on a viaduct who appeared to be draped in an England flag. There were some reports the disruption was in protest of Brexit. Terry Maher, 44, from Camden in north London, was charged with obstructing the railway and causing a public nuisance. British Transport Police said Maher is due to appear at Westminster Magistrates’ Court on Monday.